With the Senna Side Chair, you can enjoy a comfortable, stylish side chair unlike any other. 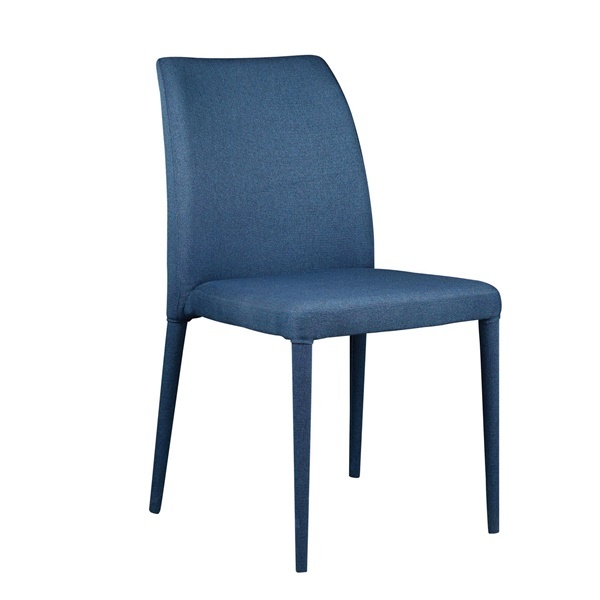 The side chair is fully upholstered in rich, durable fabric for outstanding quality. It also boasts an internal powder-coated steel frame and legs that provide long-lasting strength and stability. For those who are searching for an eye-catching and versatile side chair, the Sienna Side Chair offers an amazing choice. Fully upholstered in top-notch fabric that is both stylish and durable. Includes an internal powder-coated steel frame and legs that provide unparalleled strength and stability. Attractive design makes it easy to incorporate the side chair into a modern or traditional space.